Fees are customized to match the scope of work (charged as a percentage of rents, hourly, or flat monthly fee). Use Contact Us to describe the property management services you need. * This is a general inspection only. Follow-up by a qualified property inspector or engineer may be required if significant damage is discovered. ** Signs of potential illegal activity, if any, will be noted with the recommendation that law enforcement be advised for follow up. *** Preliminary notices to tenant only, formal eviction proceeding should always be conducted by an attorney. Need property management help? Please use Contact Us to tell us about your property and the services you need. Considering the purchase of additional rental properties? 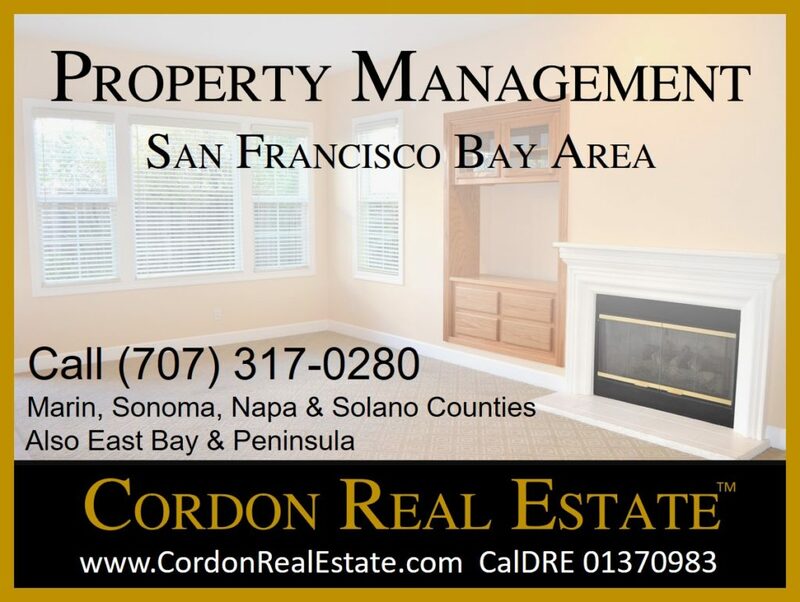 Buy/Manage Discount: Want to buy more Bay Area investment properties but need management support? Let us submit your offer and we’ll throw in three full months of property management services at no cost. Buying an income property valued over $1M? We’ll throw in six months free property management. Subject to terms and conditions of mutually-agreeable buyer’s representative and property management agreements.